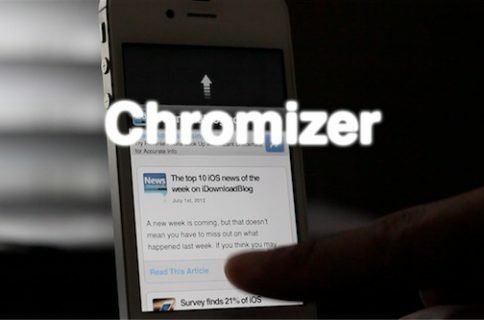 WebOffline for Chrome is a new jailbreak tweak that integrates offline reading capability directly into the Google Chrome browser for iOS. As someone who does a lot of offline reading, and as someone who’s a huge Google Chrome proponent, this sounded like the perfect tweak for me. Sadly, the tweak falls short due to its bugs. As you’ll see in our hands-on video, WebOffline for Chrome has tons of potential, but unfortunately it needs a few more hours in the oven before it’s really ready for primetime. 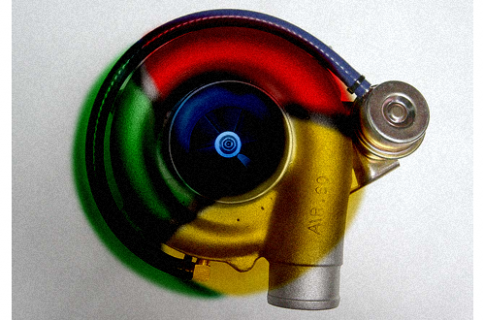 Once installed, WebOffline for Chrome places a new offline button in Google Chrome’s options panel. Tapping that button should result in the page being cached for later viewing, but more times than not it results in a crash. When the offline saving does work, you’re presented with a nice green pop-up window that slides up from the bottom of the page. 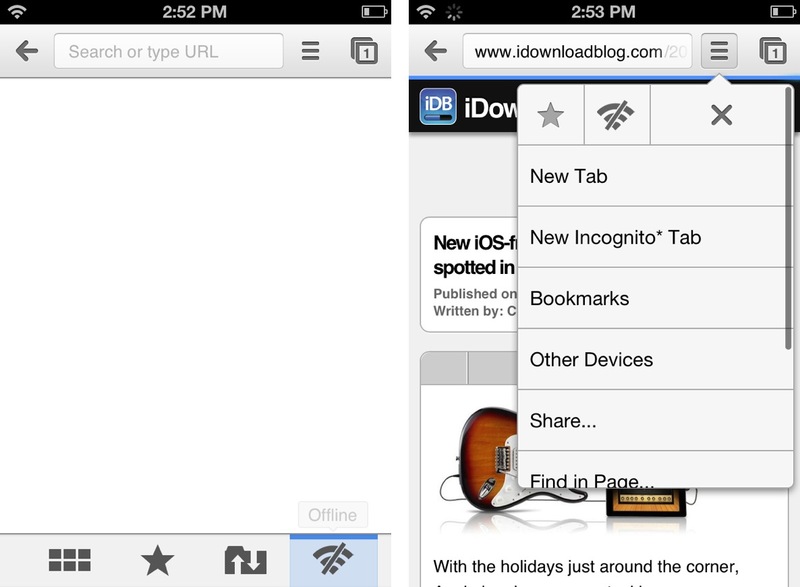 The tweak looks well put together, and doesn’t clash with the rest of the Google Chrome interface. Again, though, I encountered more problems. When I was actually able to save a page successfully, the page was nowhere to be found once I opened up the bookmarks, and tapped on the WebOffline button. The bottom line is that WebOffline needs to be debugged more thoroughly before you should consider the $0.99 purchase. It’s going to be a great tweak when it actually works, but if I were you, I’d sit round one out, and wait until an update or two makes it way to Cydia’s BigBoss repo. What do you think?